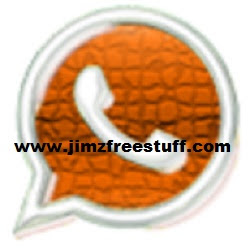 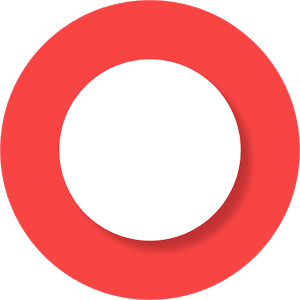 Overview: Screen Recorder is a free unlimited screen capture app for recording your device’s screen to video. 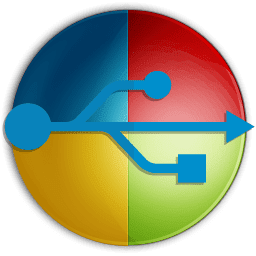 Overview: WinToUSB is a free software that allows you to install and run Windows operating system on a USB hard drive or USB flash drive, using an ISO image or CD/DVD drive as the source of installation. 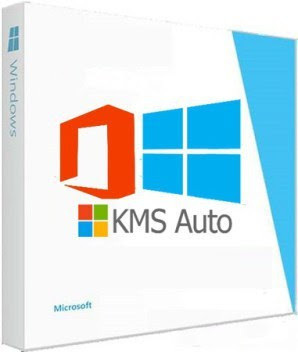 Overview: KMSAuto Net – automatic KMS-activator for operating systems Windows VL editions: Vista, 7, 8, 8.1, 10, Server 2008, 2008 R2, 2012, 2012 R2 also Office 2010, 2013, 2016.